Imagine being able to walk through an airport’s security check with a single token – without needing a ticket, a boarding pass or a passport. Moreover, the token isn’t one that you’d have to carry, it’s a part of your body – it’s your face. 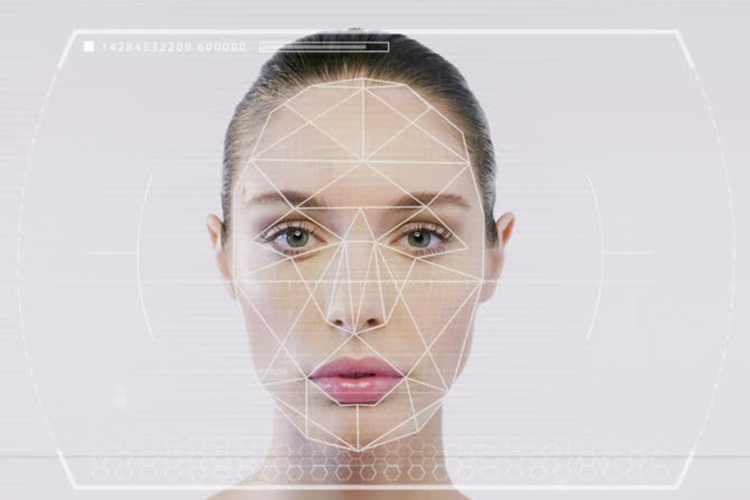 Experts believe, and consumer surveys echo that facial recognition technology can soon replace the time-consuming ticketing process or several repeated checks. A multi-national company which is pushing the initiative in collaboration with airlines and airports worldwide is SITA. The company provides a software called Smart Path which uses facial scans in place of paper documents to offer easy boarding access to passengers. 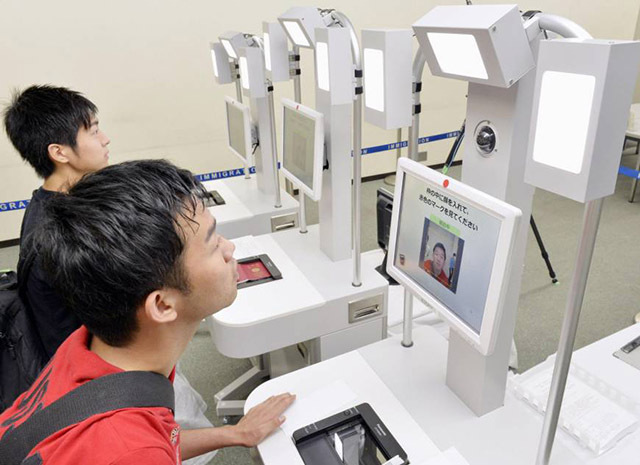 As per the concept, a passenger’s face is scanned at the first checkpoint during the journey and revalidated against details from a database of facial records. These can be typically records stored by airlines and sourced from a government-controlled database. SITA is planning to implement the technology in India soon and will use Aadhar for validation of travelers’ credentials. Although a convenient system on paper, SITA’s biometric access technology might stir up some skepticism, primarily due to privacy concerns, but also due to doubts about its efficacy. Even if the end-user is not as concerned, authorities or governments would be more conscious of privacy after the high-profile Facebook data harvesting scandal. Among others reasons, the application might also raise eyebrows which have been twitching since the recent revelations about the poor security of the Aadhaar. Moreover, facial recognition systems have repeatedly been defeated by human hustlers and accuracy will play a big role in convincing critics. SITA does not explicitly mention the use of encryption for the passenger’s data but we hope that it does consider the option seriously. Nevertheless, the company is confident that the majority of flyers will be facilitated by the system and explains that installing such systems is very easy. SITA’s systems have already been installed at three major airports in Mexico to facilitate tourism and are also being tested at Los Angeles International airport.